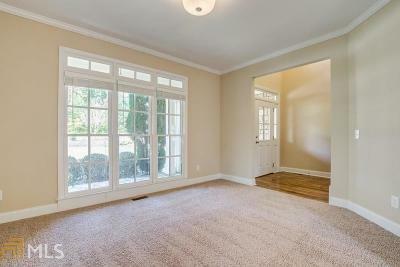 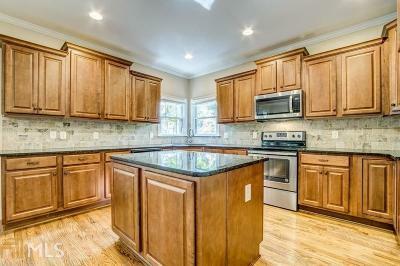 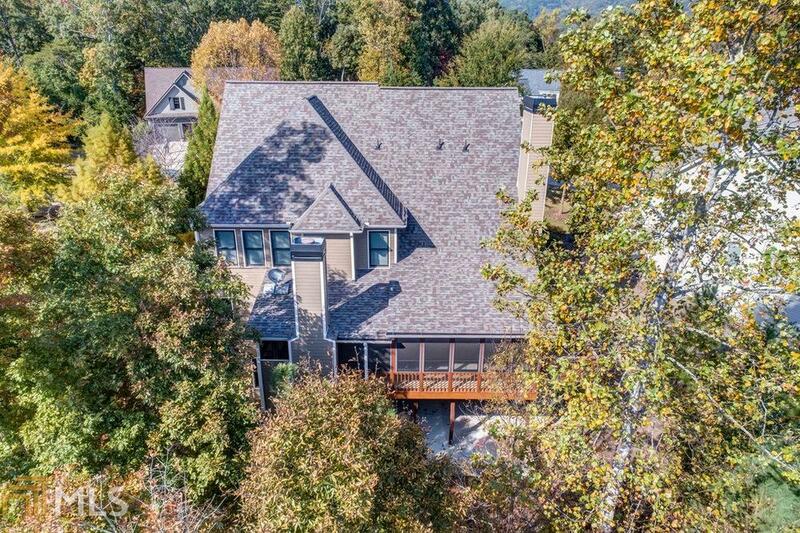 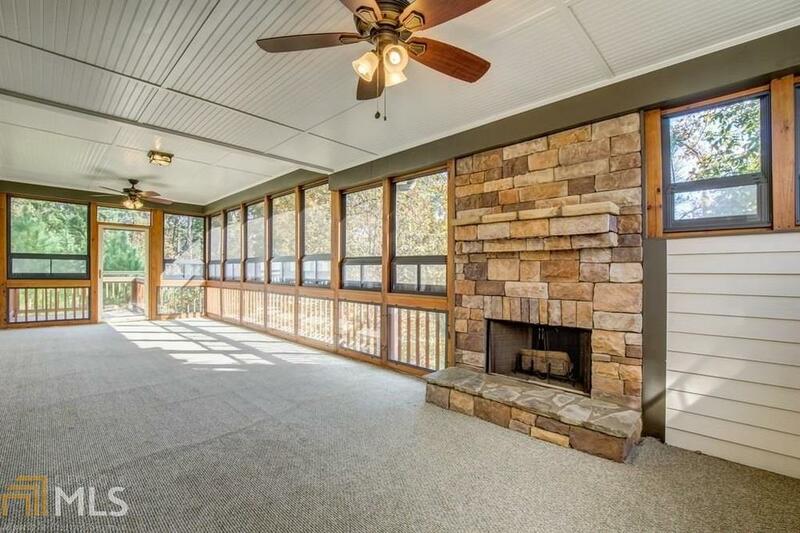 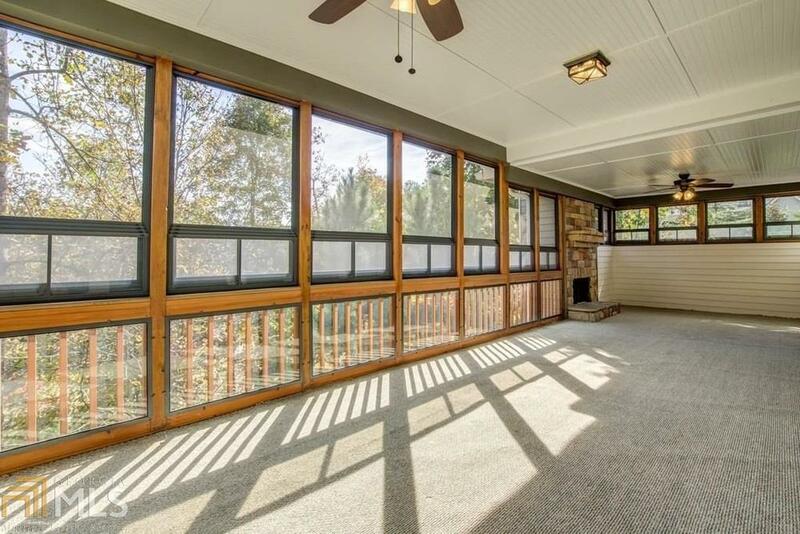 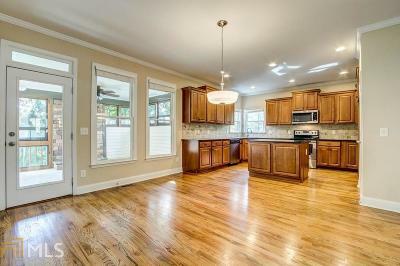 "Like New" home in newer section of Lake Arrowhead! 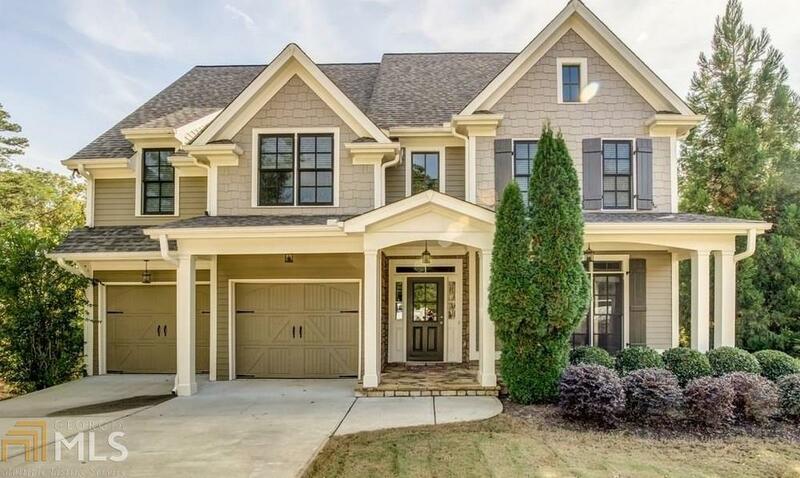 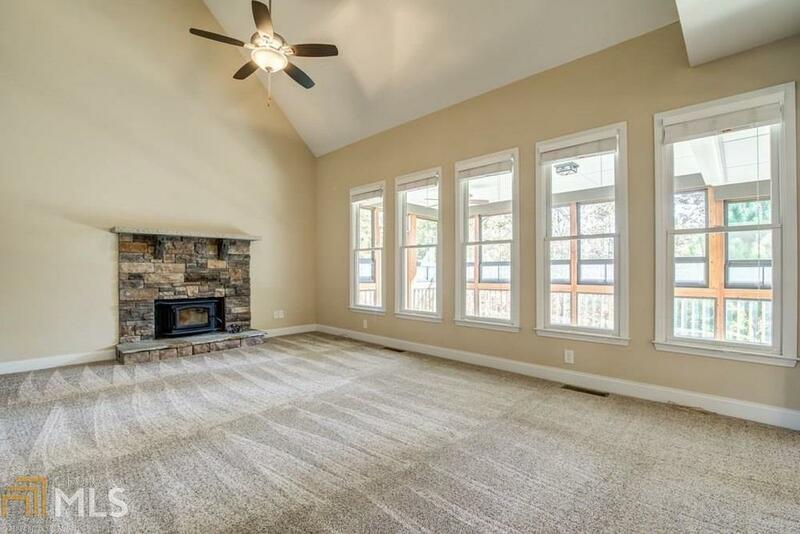 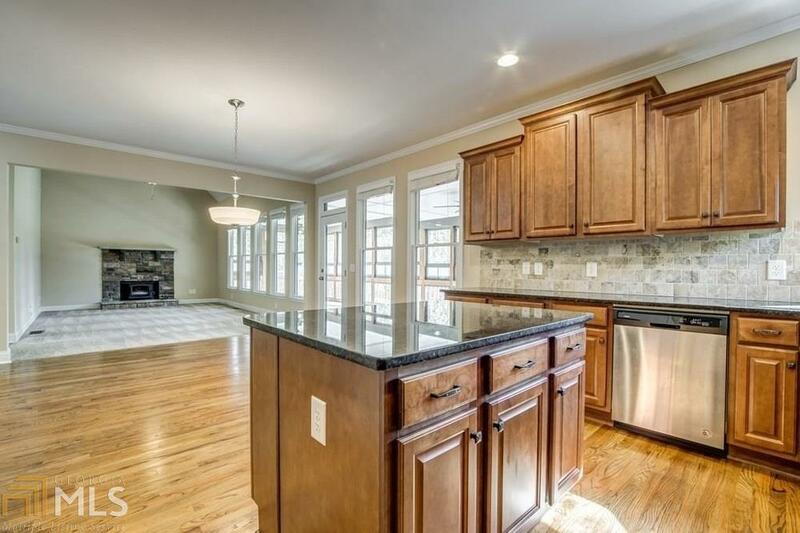 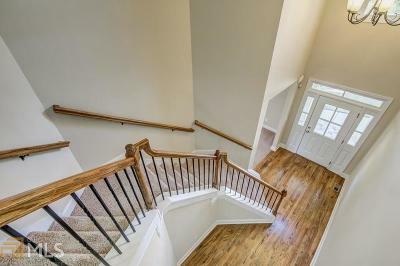 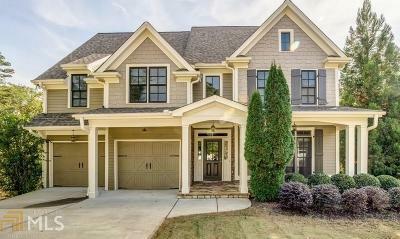 This turn-key ready home features: breathtaking enclosed porch w/fireplace and EZ Breeze windows, 2 story foyer, HW floors, less than 3 year old HVAC and exterior paint, open floorplan with cook&apos;s kitchen featuring large island, granite, & family room views. 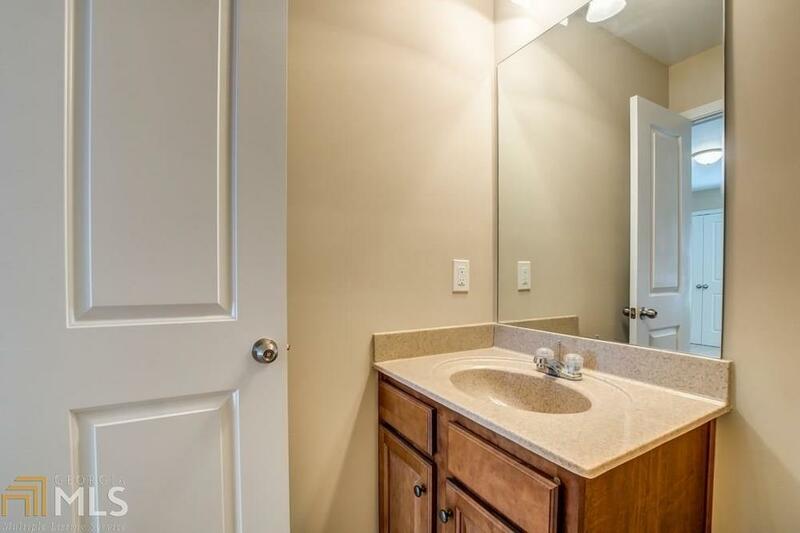 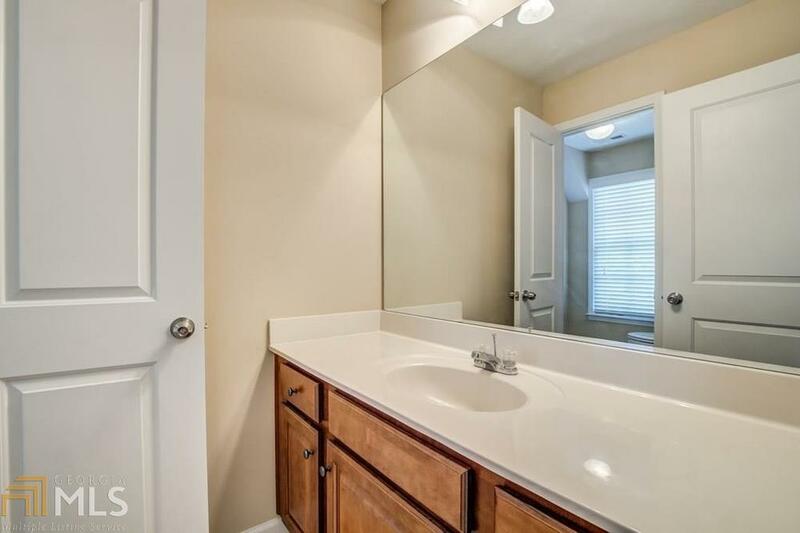 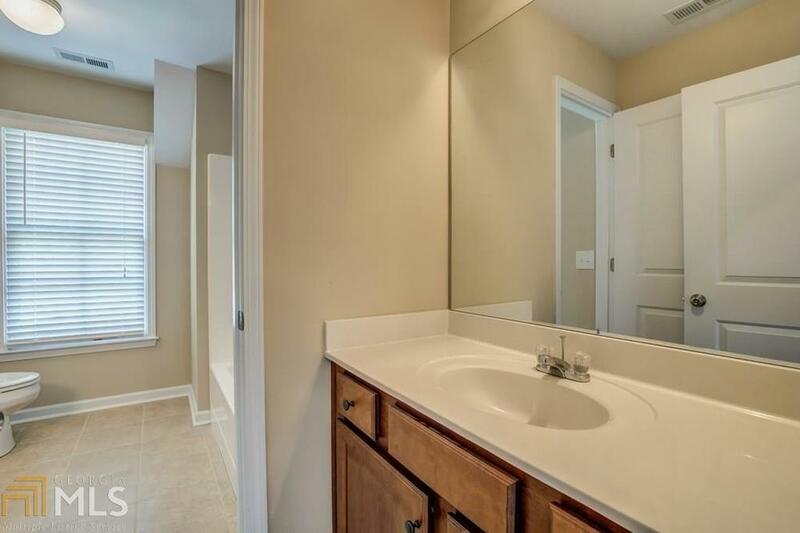 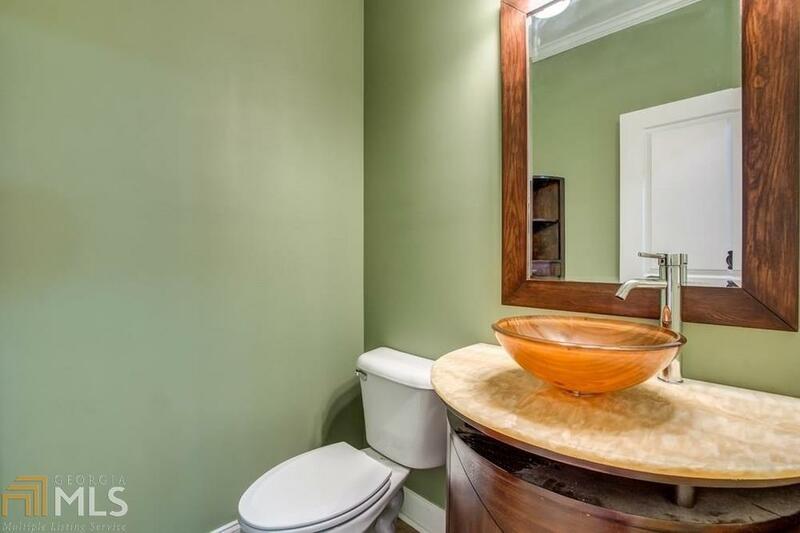 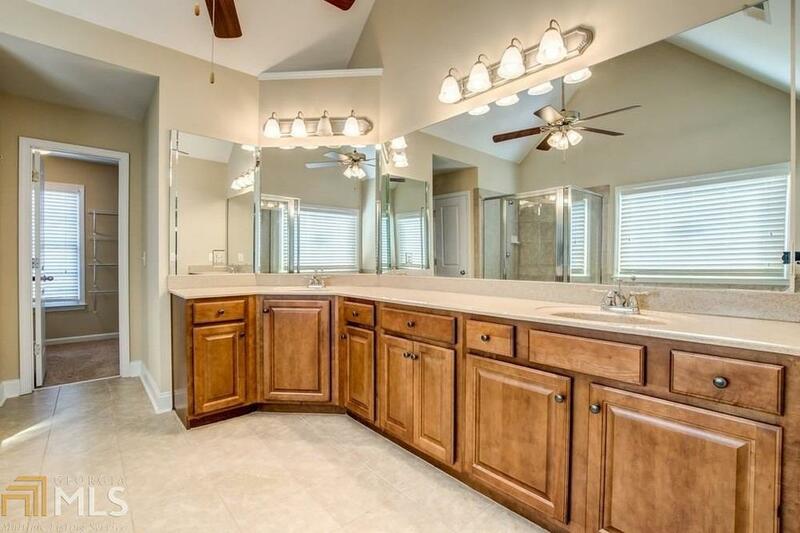 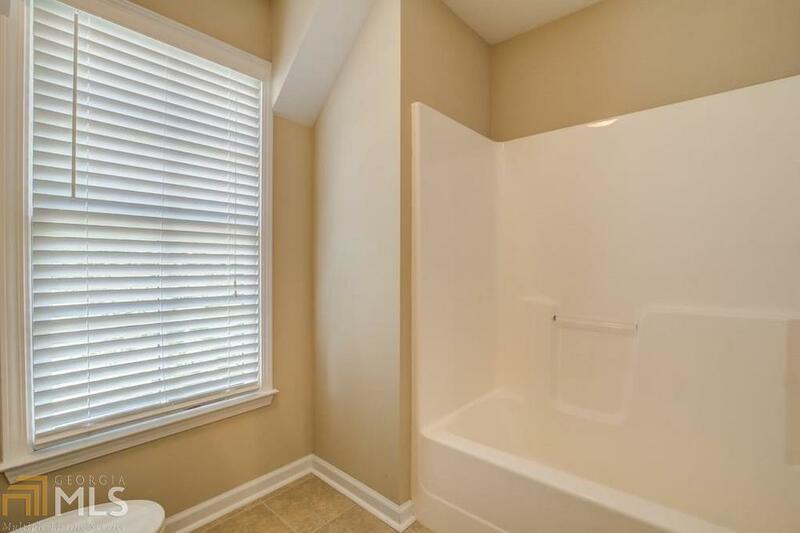 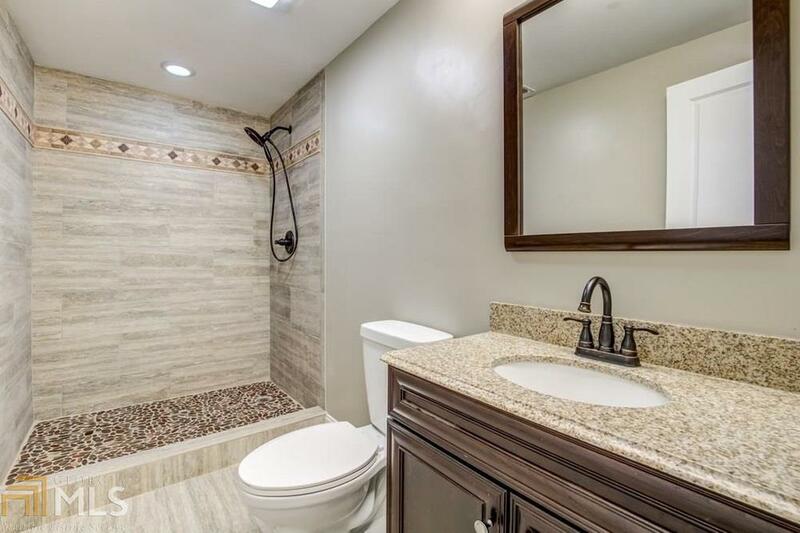 Master w/trey ceilings, large soaking tub, and tile/glass shower. 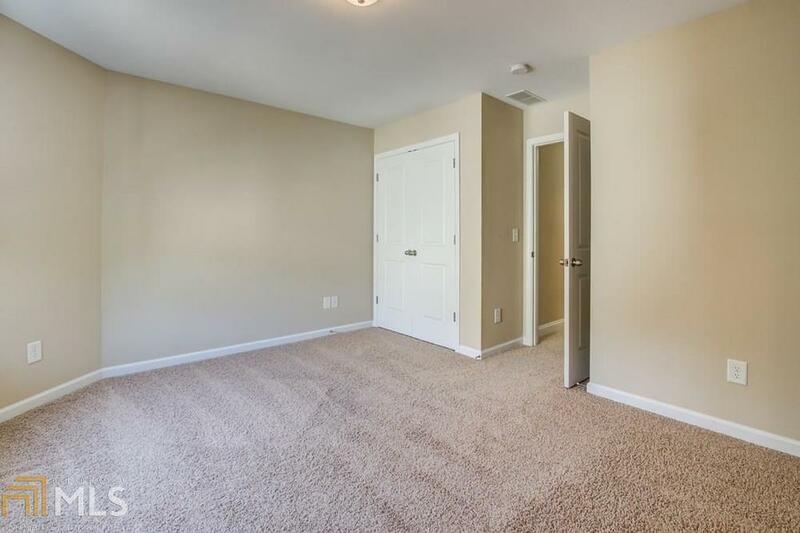 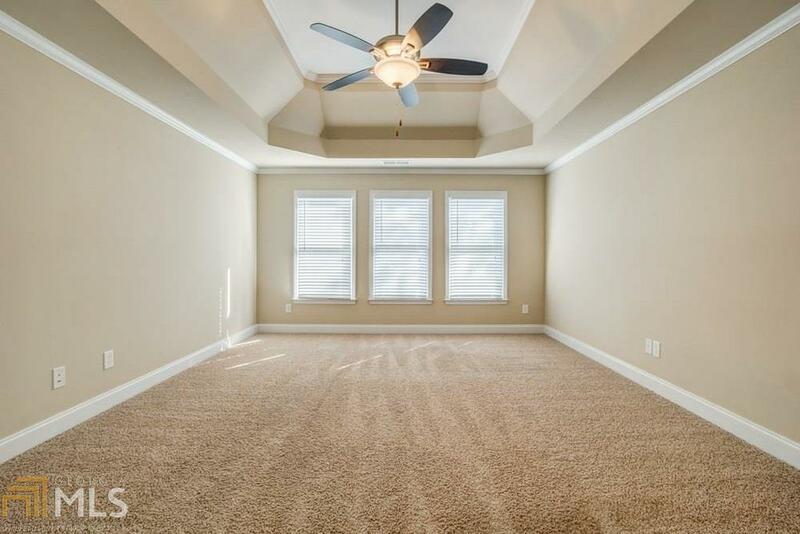 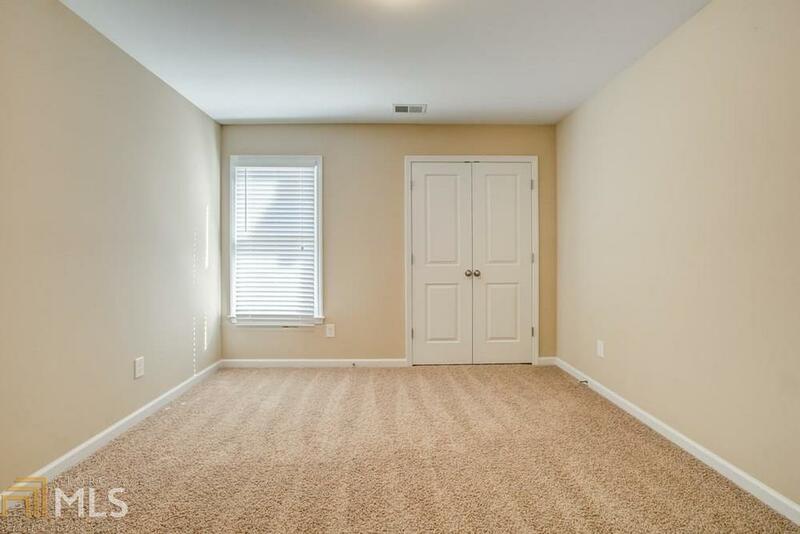 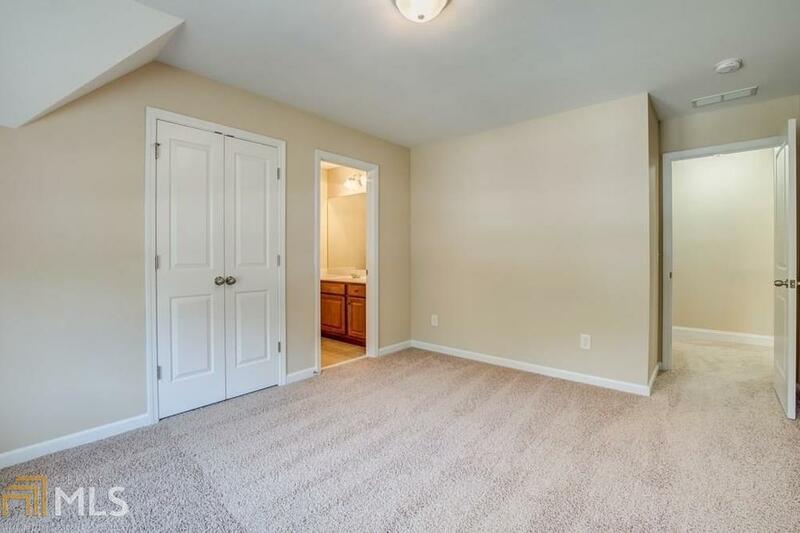 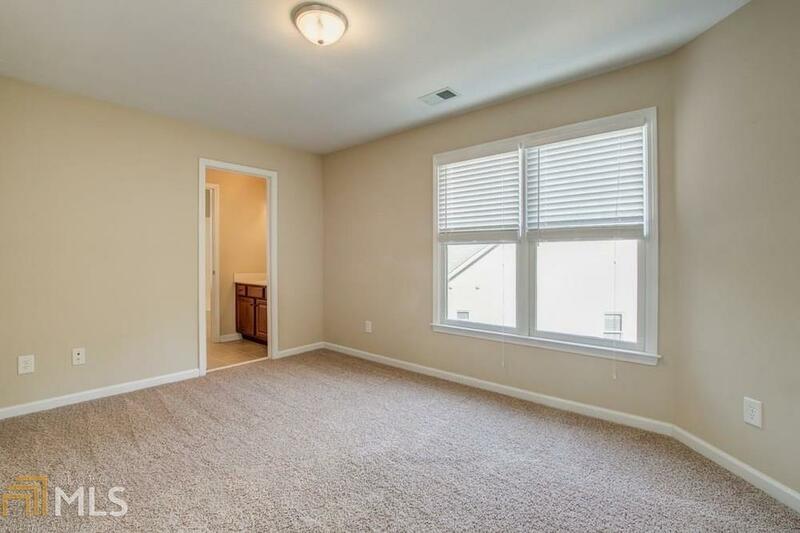 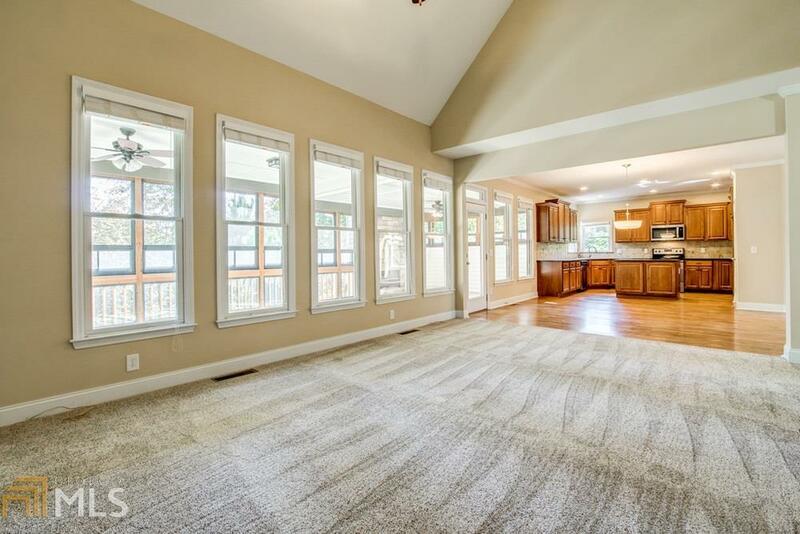 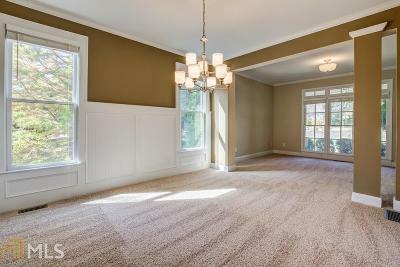 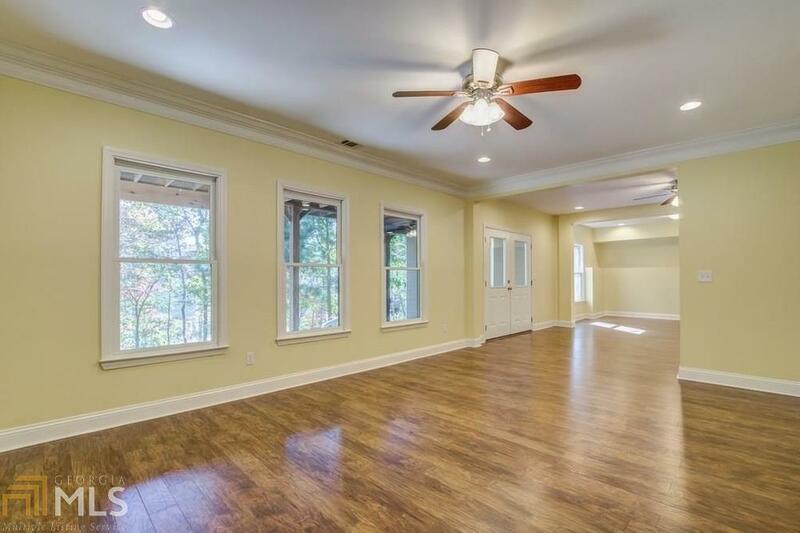 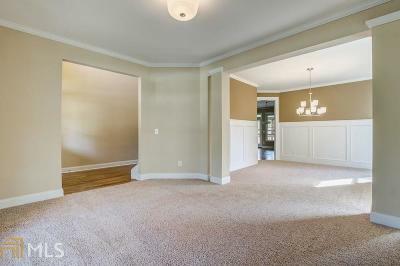 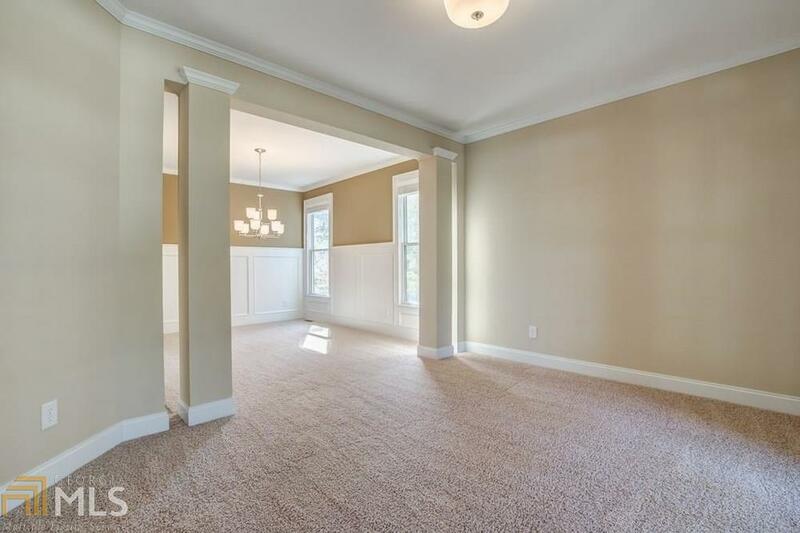 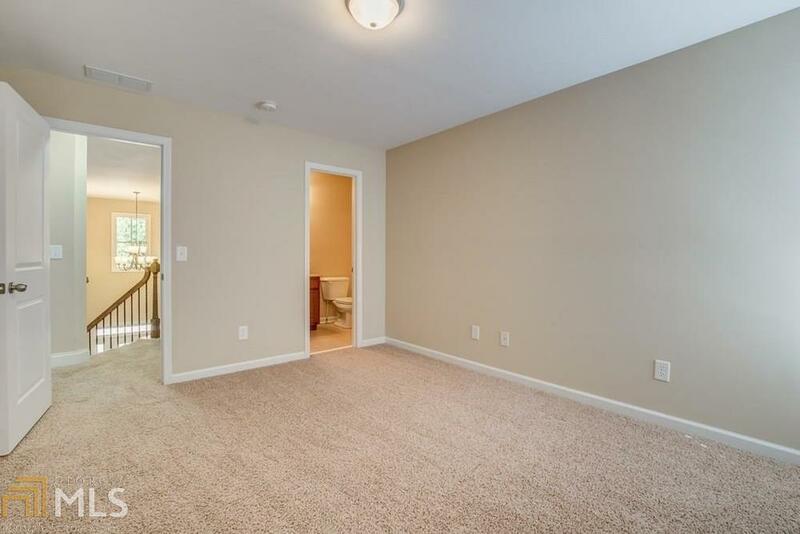 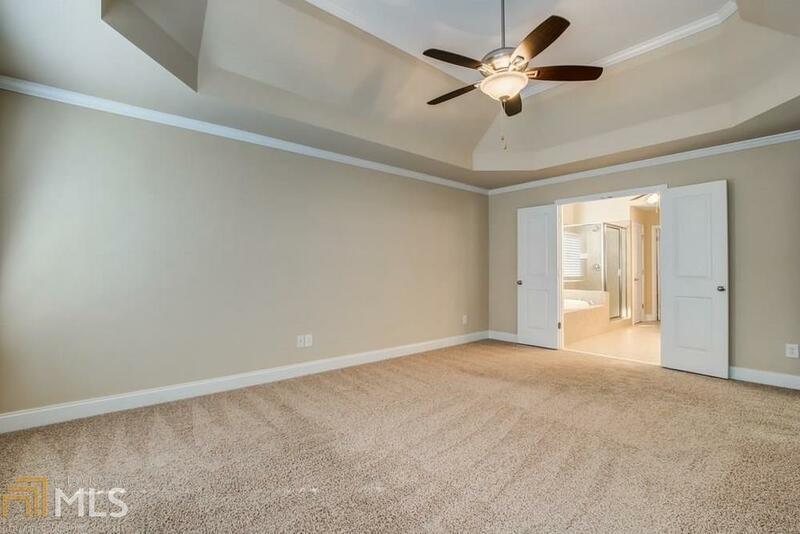 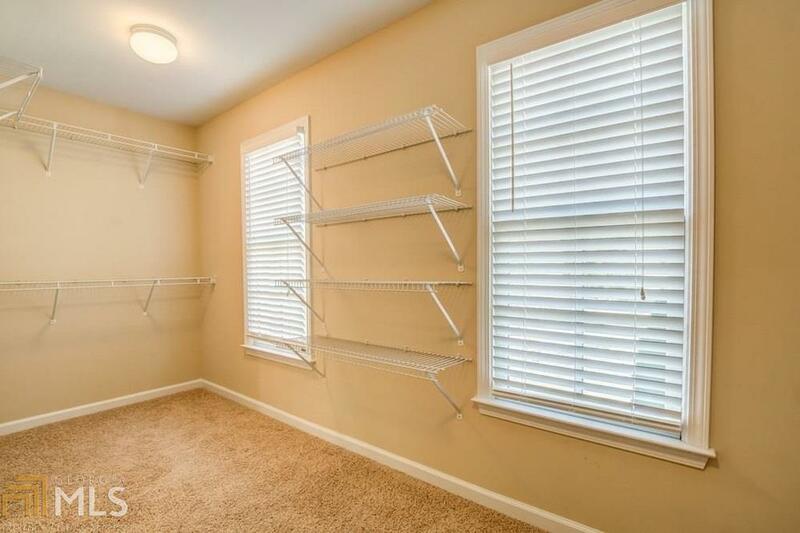 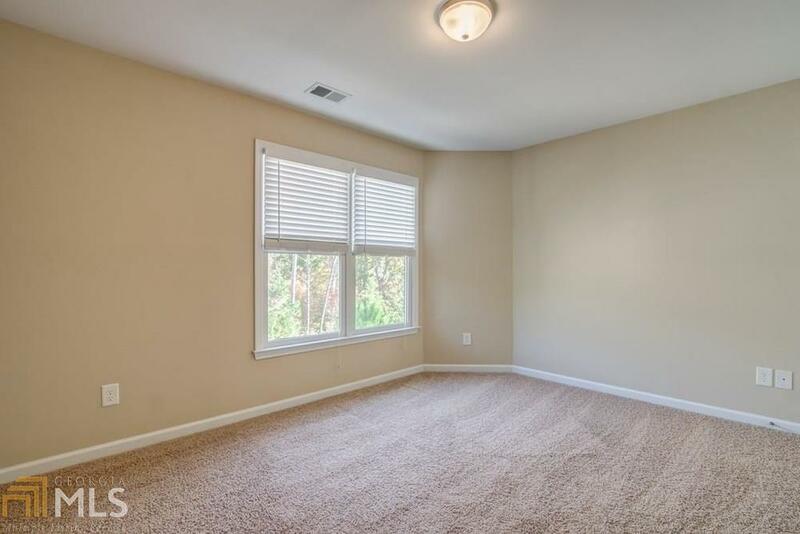 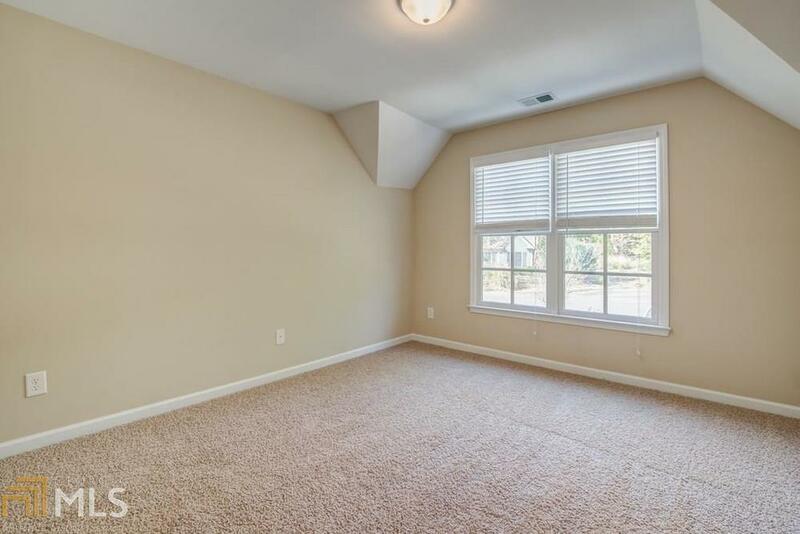 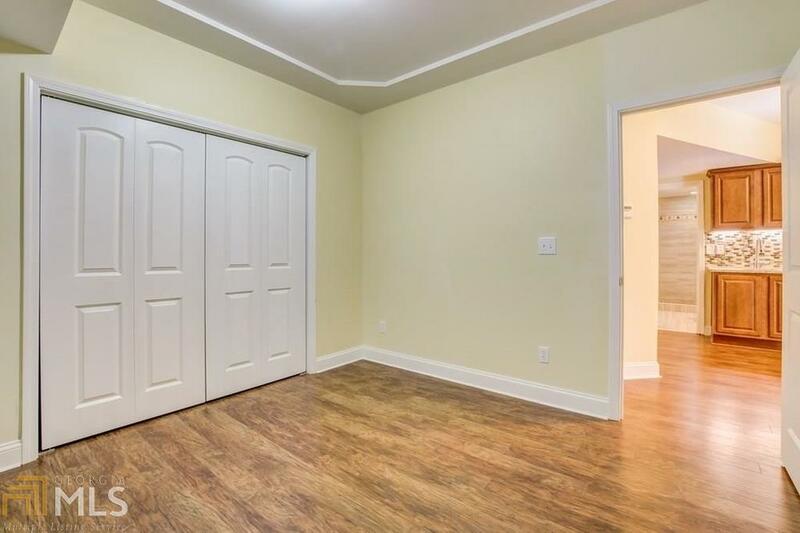 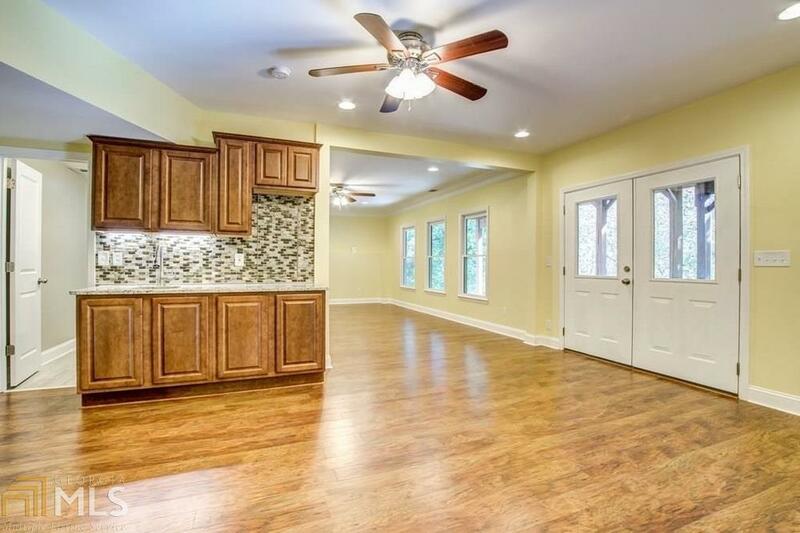 Below is finished terrace level with rec space, bonus room, and bar! 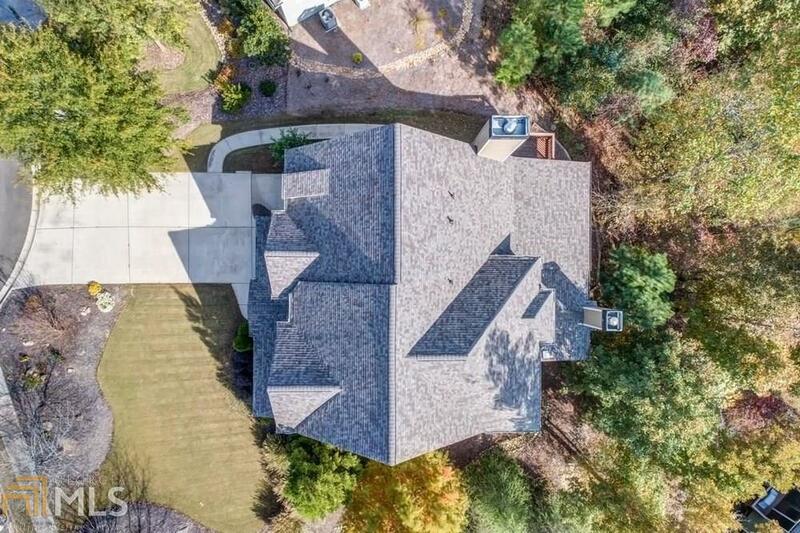 Directions: To Waleska, Go South Hwy 108 About 4.5 Miles, Turn Right Into Lake Arrowhead.&#xa0; Show Realtor Business Card For Visitor Pass And Map At Security Gate.